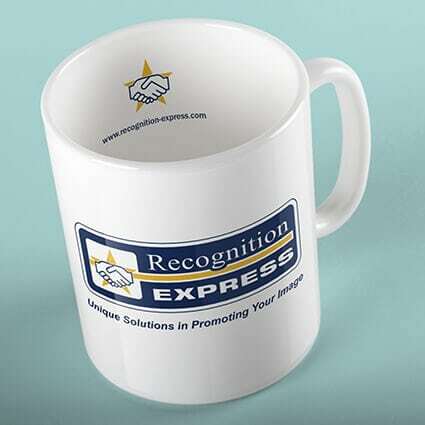 Great for companies keen to create a professional impression. 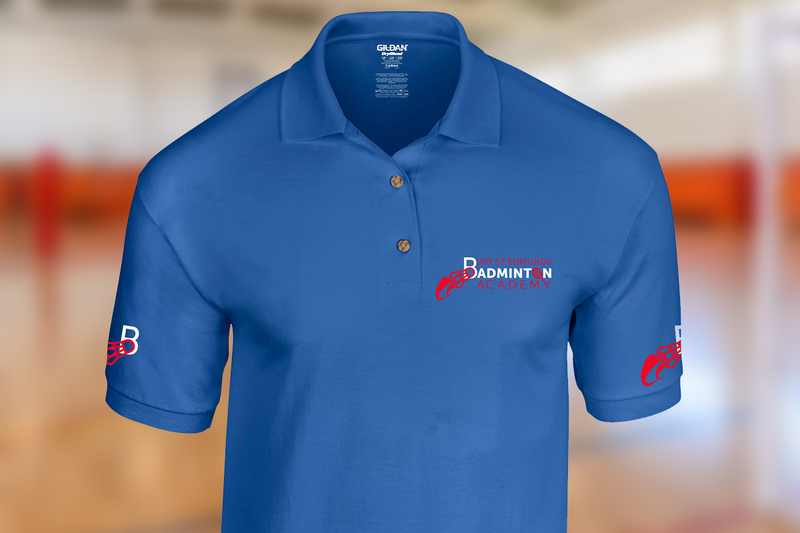 Embroidered polo shirts are one of the most popular clothing choices for companies keen to create a professional impression. What your people wear directly affects your brand and reputation. For employees themselves, a collective look promotes a sense of pride and unity. 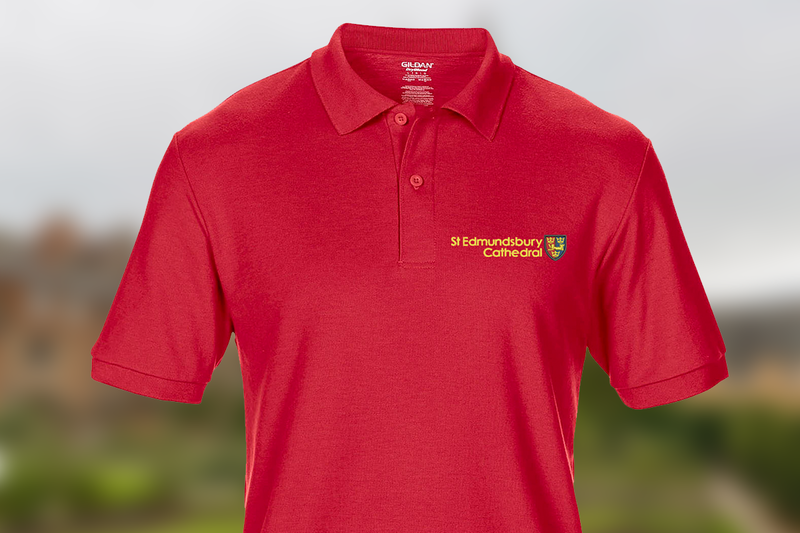 Kall Kwik in Bury St Edmunds offers you a simple and hassle-free way of getting your logo onto a wide range of quality polo shirts. 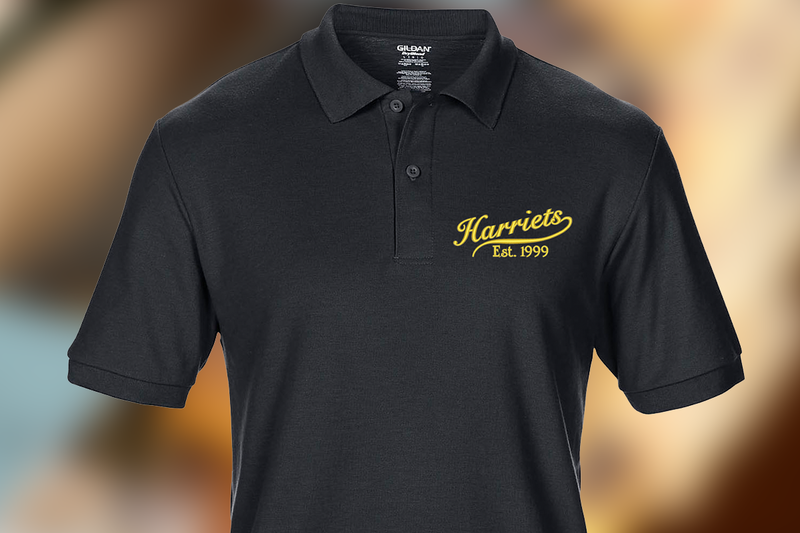 Our most popular workwear polo shirt. Ideal for everyday active wear, the garment can be washed at 60 degrees. A slightly heavier fabric weight polo shirt for that premium feel. Ladies can choose between either the Classic polo (unisex) or the Ladies polo which provides more of a tailored fit.